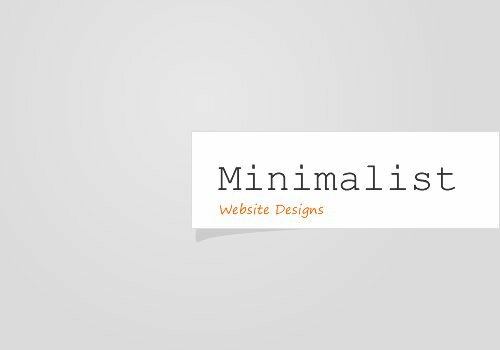 In yesterday’s article, we talked about SEO for Small Business and the one mistake often made by small businesses as they start down the path of search optimization: They optimize for their company name–which nobody knows about–instead of what they do, which are the terms which people actually use when searching. For example, let’s say that we have a company named McMahon Consulting which focuses on office security in St. Louis, Missouri. 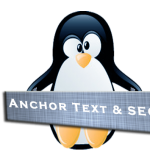 This new company, not having much SEO know-how, inadvertently implements inbound links using the anchor text McMahon Consulting. In this instance, “McMahon Consulting” is the anchor text. 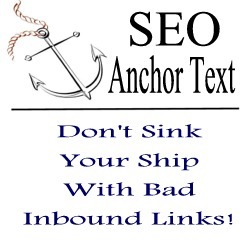 Anchor text is a key element in SEO. 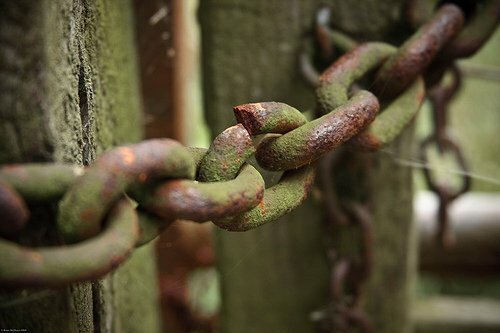 Your site is returned in the search results based on what anchor text is used to link to your site. Since all of their inbound links have anchor text that says “McMahon Consulting”, the company has risen in the rankings for the term McMahon Consulting. The problem? Nobody searches for this! This would also be the wrong approach! Of course, doing this for every web page that you create can be a bit of a logistical nightmare. However, we have built all of this into The SEO System so you don’t need to track or maintain any of these settings. We do it all for you. You can try it now for free for 60 days! 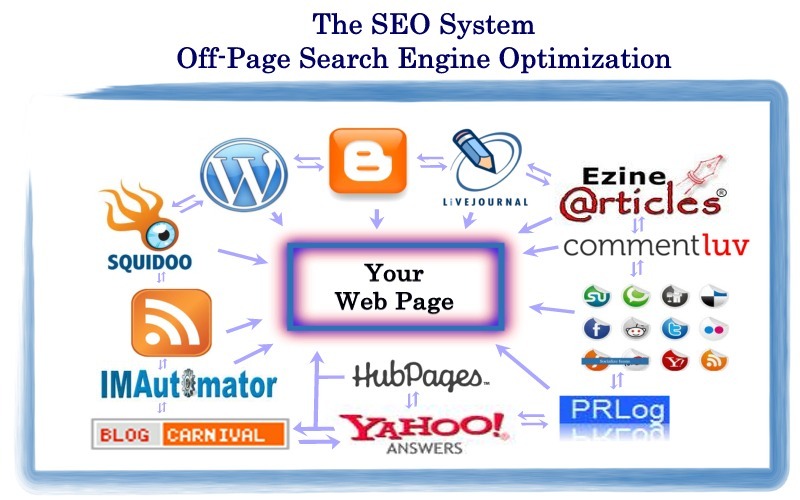 Visit our Search Engine Optimization homepage right now to begin your trial. Want more juicy information about how you can go wrong with SEO? Check out The Seven Deadly Sins of SEO.